Perfect for storing all of your important gear! The NGT XPR Multi-Pocket Carryall is a deluxe carryall specifically designed for the demanding angler. 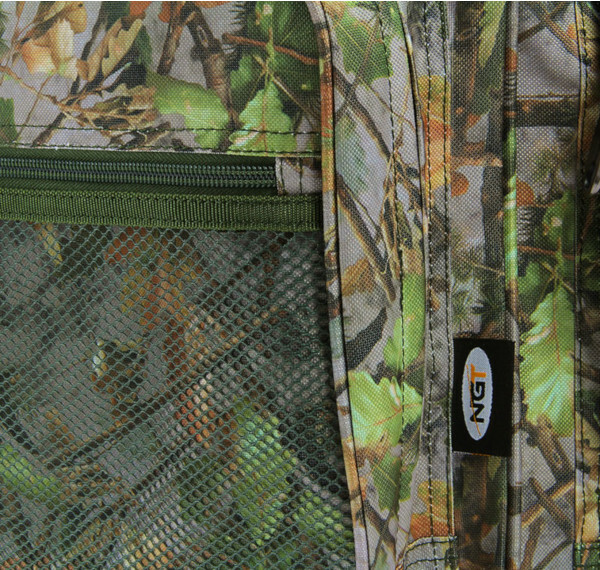 It features 5 external pockets and 1 large main compartment. 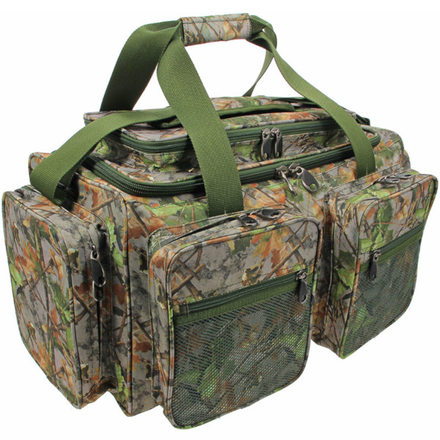 The carryall also features padded handles and an adjustable shoulder strap. 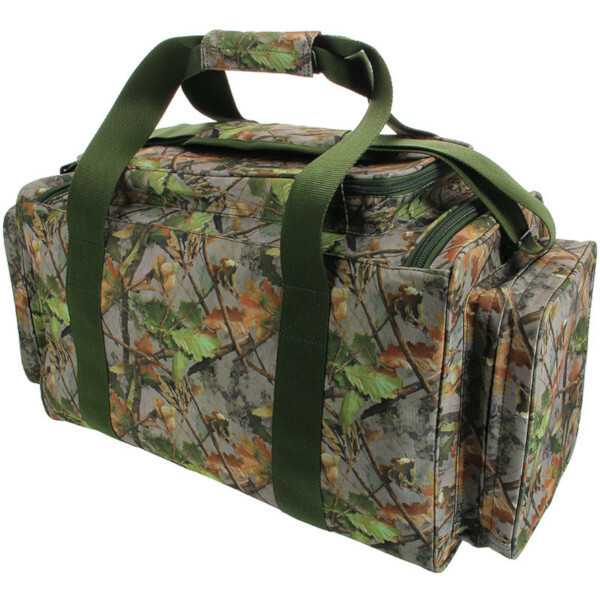 The NGT XPR Multi-Pocket Carryall is made of water-resistant 600D polyester and has a PVC lining. 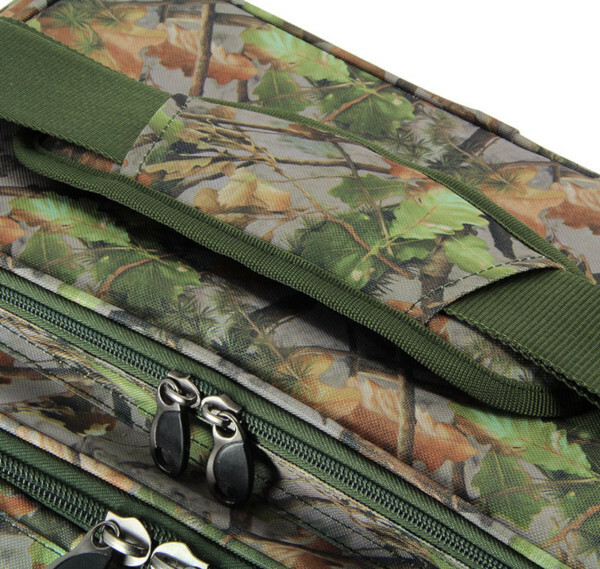 Perfect for safely storing all of your important gear!